The town of Jupiter plays host to some of the best aspects of Palm Beach County. From picturesque beaches to pristine golf courses, Jupiter residents live an elevated lifestyle. As such, citizens expect a higher level of quality in all facets of their lives, and we are here to match that standard and even surpass it. 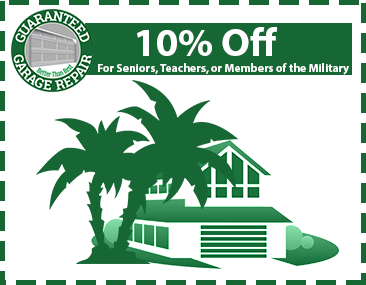 Guaranteed Garage Repair has been providing professional garage door repairs for Jupiter residents for the past two decades. As one of the premier garage door companies, we’re confident that you’ll be impressed with how we work. Our trained experts are ready to assist Jupiter residents with a full set of services, from part inspections to full assembly replacements. Using the best parts with the highest training, each technician is fully qualified to offer premium solutions for any situation. When you work with us, you’re receiving Guaranteed quality. 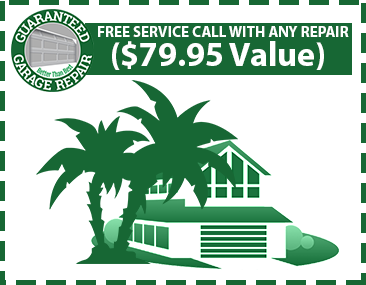 Our residential garage door repairs are meant to be done with utmost quality and care. 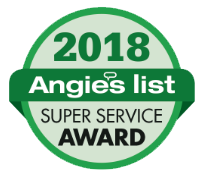 All of our technicians bring a high level of experience, dedication, and precision to every home. Each service truck is fully stocked to ensure that. Looking for garage door opener installation services? Guaranteed also covers that with the utmost quality. We strive daily to exceed our customers’ high expectations. Quality is our keyword, and customer satisfaction is our goal. Why aim to pass the bar when we can raise it? We’re so confident that our Jupiter garage door services will please all clients, we offer a 100% satisfaction guarantee. Rest easy knowing that Guaranteed Garage Repair upholds its risk-free guarantee around the clock and is ready to help with same-day garage door services.